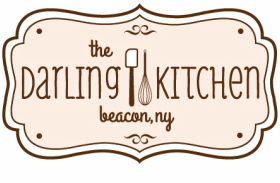 The Darling Kitchen is located in Beacon, New York. We do not have a retail storefront (yet), but you can place an order using the form below, or by emailing orders@darlingkitchen.com, and we'll deliver straight to your door! 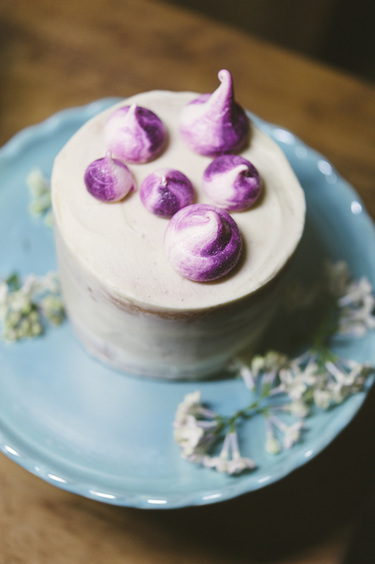 All orders are delivered for free within Beacon, or just beyond for a small fee. Please allow 3 days advance notice on all orders.